It seems silly to compare cities. People settle wherever they settle for a myriad of reasons, whether it be family, work, love, or just chance. That being said, it becomes a little tiresome to hear residents of Australia's two biggest cities, Sydney and Melbourne, belittling (or just downright ignoring) poor Brisbane because they believe their own cities are the be-all and end-all. It's not uncommon to hear Brisbanites, themselves, making disparaging remarks about the River City, and comparing it unfavourably to the big smokes down south. Sure, the New South Wales and Victorian capitals are grand, but there is plenty to be proud about in our own metropolis. 1. There is only one major newspaper in the city. Who needs the white noise that comes with multiple voices when you can get your news from just one clear, opinionated, slightly hysterical source? 2. Less chance of being targeted in a nuclear strike or alien attack (ignoring the fact that if we were invaded from the north, Brisbane would be the first city to fall). 3. Hotter weather equals less clothes. No need to spend money on your fancy scarves, turtleneck sweaters, and berets up here. Mate. 4. Like the ads say, we're Australia's new world city. No, I don't know what that means, just accept it and move on. 5. There's no Funnel Web Spider named after Brisbane. Sydney, I'm looking at you. 6. Syd-Vegas and Melb-Vegas sound ridiculous. 7. World Expo '88. Together, we showed the world. 8. The 2018 Commonwealth Games are going to be held just 50 minutes drive up the road at the Gold Coast (11 minutes if flying cars have been invented by then). Only 1685 more sleeps! 9. Brisbane does not tend to hang on to historical buildings for sentimental reasons, as is common in Sydney and Melbourne. We knock 'em down and replace them with newer, less-charming-but-more-efficient structures. We even got rid of those pesky trams back in '69. Try to keep up, Melbourne. 10. In Brisneyland, Bikram Yoga isn't a thing you pay for. If we want to do yoga in 40 degree heat, we just go and do it outside during the summer months. 11. Our team won three AFL premierships in a row and we don't care that much about AFL, or even know all the rules. 12. The Queensland capital has 261 days of sunshine per year, compared to 236 in Sydney and . . . *stifles laugh* ... 185 in Melbourne. 13. Famous blockbuster movies shot in Brisbane include Scooby-Doo, Street Fighter, and Inspector Gadget 2. 14. This city's vibrant music scene has produced acts as diverse as Powderfinger, Ball Park Music, and Savage Garden. What have Melbourne and Sydney come up with apart from Barry Crocker and a couple of Minogue sisters? 15. 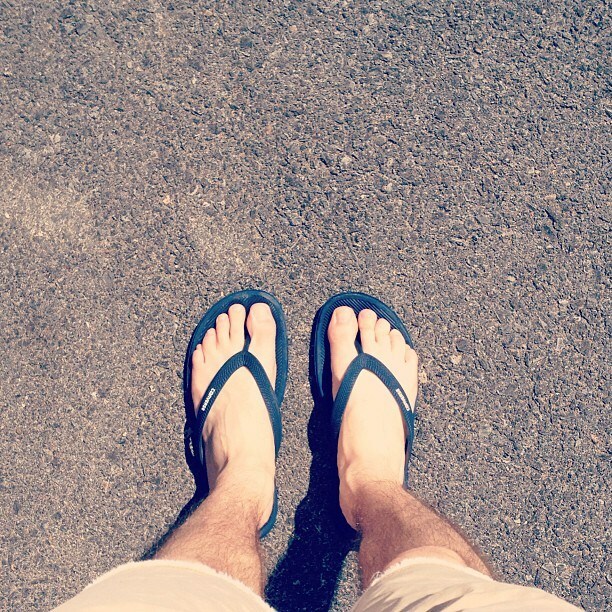 Smart/casual in Brisbane means thongs instead of bare feet. Formal means wearing jeans instead of shorts. 16. 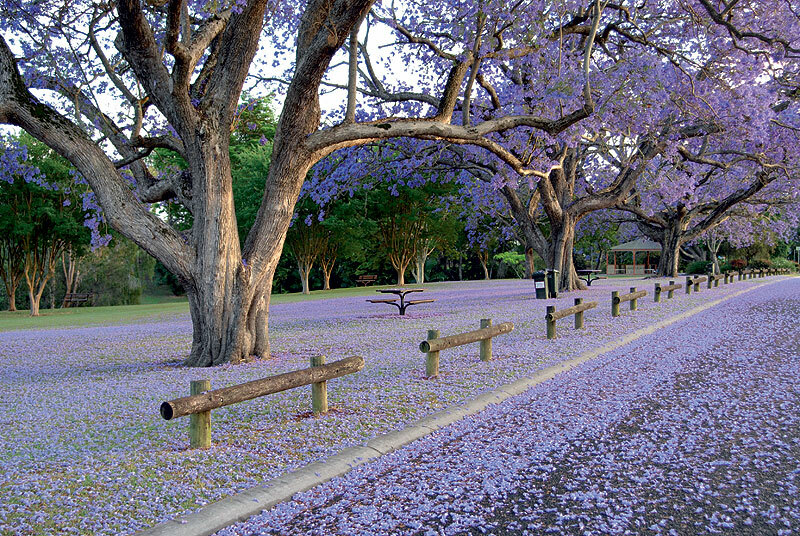 Brisbane is a breezy four-hour drive from Bundaberg and the Mon Repos Turtle Rookery. 17. More bridges per capita than any other city on Earth. Probably. 18. Brisbane was smarter when choosing sister cities. Though quite dull on the surface, the likes of Kobe and Daejeon aren't going to outshine us, the way Sydney (San Francisco, Florence) and Melbourne's (St Petersburg, Milan) sister cities clearly do to them. 19. There hasn't been an Underbelly series based in Brisbane. Basically, it's a crime-free zone. 20. Satellite city, Ipswich is the world's most liveable mid-size city. 21. We're further away from Adelaide. Ouch. Sorry Adelaide, I didn't really mean that. 22. Brisbane has produced more State of Origin winning players in the last eight years than both Sydney and Melbourne combined. 24. At Lone Pine Koala Sanctuary you are allowed to hold the koalas, unlike in the 'square' states where the practice is no longer permitted. 25. Our river is crazy wriggly! Agree? Let us know more reasons that Brisbane is better, below in the comments section.